Boasting river and city views, the development will feature 300 luxury riverside apartments ranging from 1, 2 and 3 bedrooms. The impressive build will be spread over 33 floors and will be finished to a high standard. The building will be further enhanced with on-site facilities such as a concierge, a golf simulator, restaurant and a modern gym. The Residence Manchester will appeal to the rising young professional population moving to an area recently galvanised by huge investment. The apartments are ideally situated to maximise on the increasing appeal of riverside living in the city. 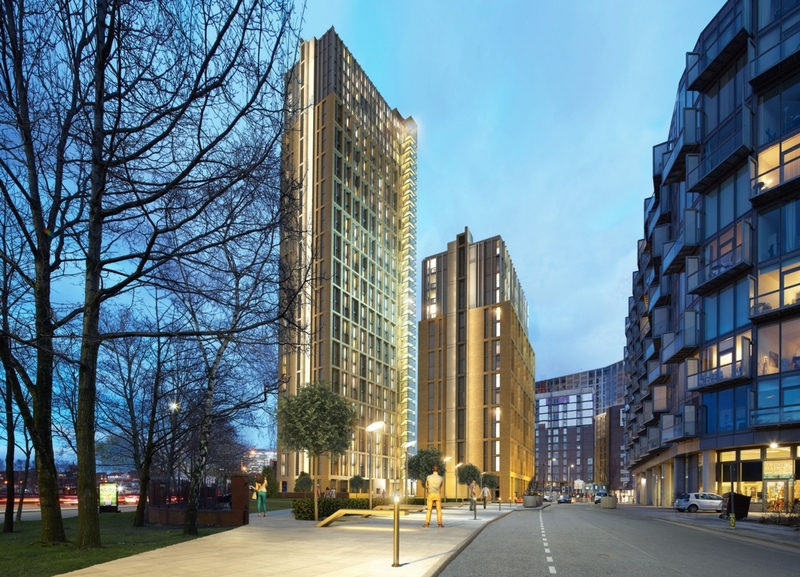 Investors will secure a long lease on a high specification new-build apartment which will provide an assured income of 7% NET per annum for 3 years. The investment will also accrue interest on deposited funds throughout construction.